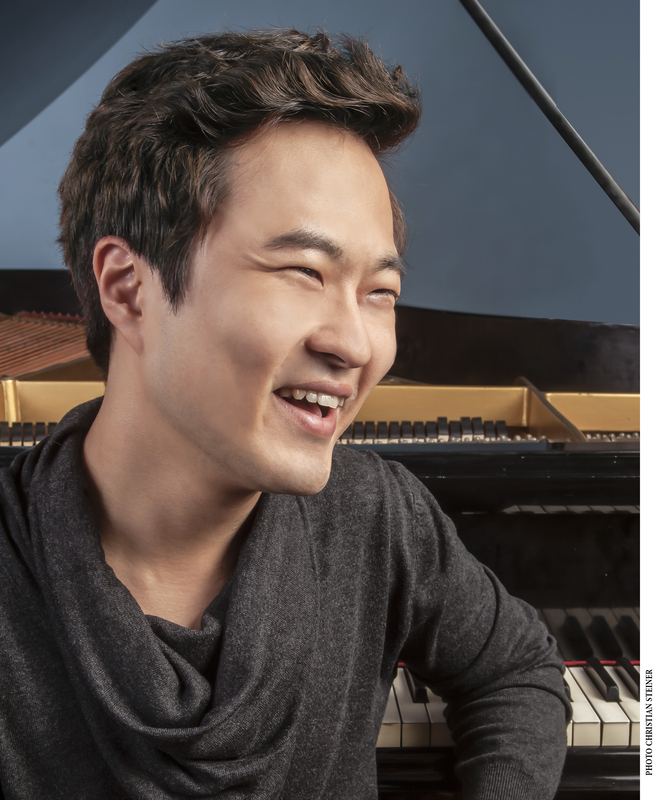 Among his many adventurous musical endeavors, Dasol Kim is performing the complete cycle of the 32 Beethoven Piano Sonatas in Switzerland and Korea over a four-year period. As concerto soloist he appeared with the New York Philharmonic in Seoul, the Tonhalle Orchestra Zurich, the Berlin Konzerthaus Orchestra, the Bavarian Radio Symphony Orchestra, L’Orchestre de la Suisse Romande, Berlin Chamber Orchestra, the MDR Leipzig Radio Symphony, Concerto Budapest, Belgium National Orchestra, and Korea’s KBS Symphony Orchestra, among others. 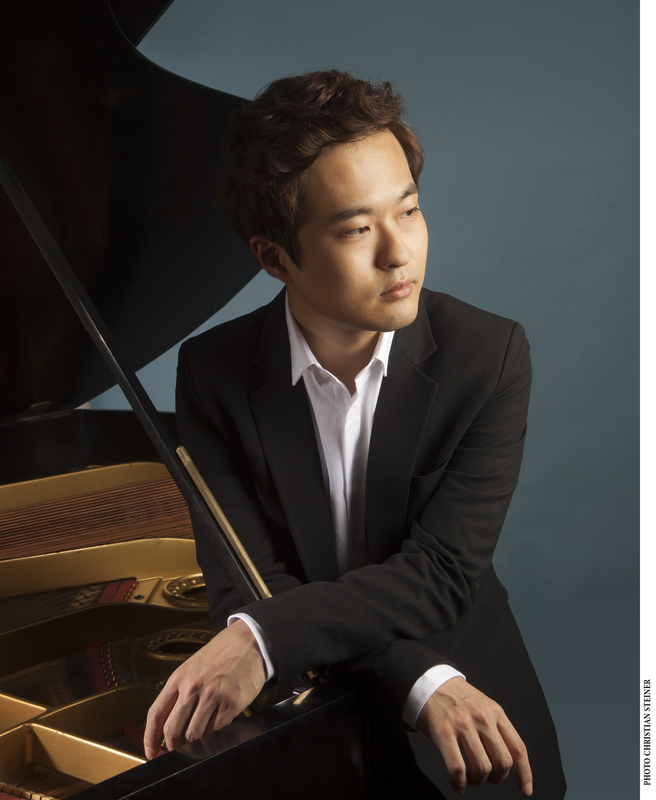 Dasol Kim made his New York and Washington DC recital debuts in the Young Concert Artists Series sponsored by The Peter Jay Sharp Concert, and at the Kennedy Center as recipient of the Korean Concert Prize. 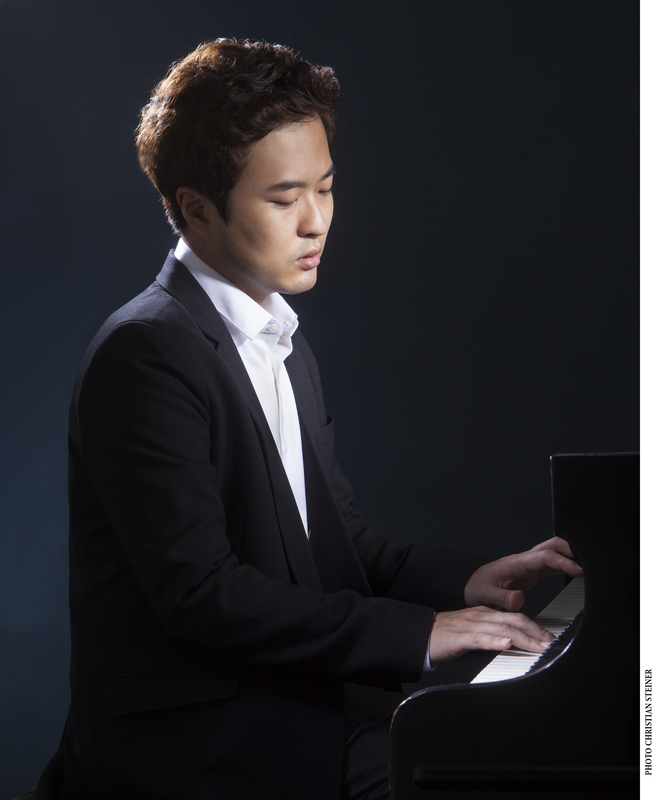 He was featured in the PyeongChang Festival concerts at Alice Tully Hall and at the Kennedy Center. This season, he performs an “encore” recital at New York’s prestigious Morgan Library and Museum in New York. Recent performances in the U.S. include the Mozart Piano Concerto No. 25 at the Brevard Music Festival in North Carolina and recitals at the Salk Institute in La Jolla, CA, the Jewish Community Alliance in Jacksonville, FL, and Mary Baldwin University in Staunton, VA.
Mr. Kim has performed chamber music extensively at the Usedom Music Festival in Germany, Kuhmo Music Festival in Finland, La Roque d’Anthéron in France, Kissinger Sommer in Germany, and at the Great Mountain Music Festival in Korea. In 2017 Dasol Kim won the John Giordano Jury Chairman Discretionary Award at the Van Cliburn International Piano Competition. He also won First Prize in the 2015 Young Concert Artists International Auditions in New York and in Leipzig, and First Prize at the Epinal International Piano Competition in France.